Reach for the stars, as we enter into the next 4 weeks with a new moon in Sagittarius. The archer is shooting her/his arrows into the heavens where we have a broader, more expanded view of our world. It is a time to take practical steps to make our dreams/visions a reality. Its time to shift and do the work necessary to change our lives as we live in grace and faith and we must step forward in trust and show up for ourselves now. It is time to lighten our load, so we can soar in our own self-created heaven with the things we love and want in our lives. There are battles going on between the old and the new wanting to be born, as well as the old paradigm that has ruled our world for too long. There are upheavals, wars and violence as the battles rage inside and out forcing change. We each much come to peace within ourselves, so we can help our world find peace. As above, so below. As within, so without. We are learning what resonates best for our highest good, feeds and nurtures us and doing more of that. We are opening our hearts to our selves first, then to others as individuals and communities. We are realizing we are all connected and what affects one, affects us all; so now is the time to do our work for others and ourselves. It is a fine balance of changing through love of self, with new awareness’s regarding the old ways that have broken down, and that we don’t want anymore. Any change can be scary, yet we know the old ways are no longer an option for us as we find freedom in the new. We are being given an opportunity to build and create a new way of being for our world and ourselves as we show up and do what is necessary to effect this change. We don’t always know exactly where we are going yet or why, but we know we are going and we are trusting this process as we give birth to a new way of thinking and living in our lives. And we are feeling new emotions and freedom from the outdated ways we have been feeling or not allowing ourselves to feel. 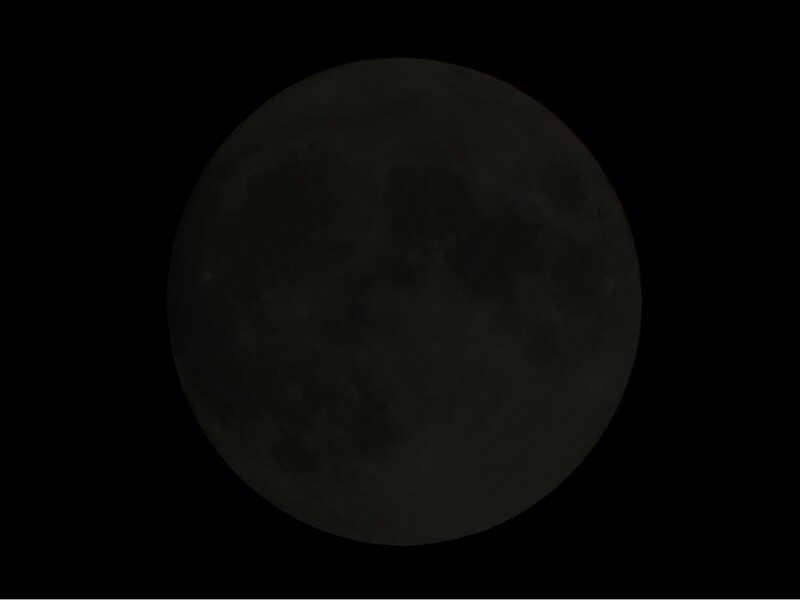 There will be tension and challenges with this new moon energy as we find our flow and way out of them with new belief systems, love for self and realizations of why the change is necessary and must start now. It is a time of dreaming, being creative and taking actions. First, we must dream, birth it through our creativity as we take the necessary actions for our next step; one foot in front of the other. Stay flexible and open to listening to your own inner guidance and instincts. Be open to receiving your “heart’s desire” and open to all things that need to flow to you in this time of moving forward. Keep an open mind, because it doesn’t always appear in the forms we expect. Relationship to self and others is very important now and helps us see the parts we need to reflect on that are working or not or may need deep transforming. Keep your hearts open as well as your minds and share your beautiful love with self and others as you move through your universe. Sag energy is full of zest and life and excitement for the journey and adventures that lie ahead of us! Hang on for the ride!